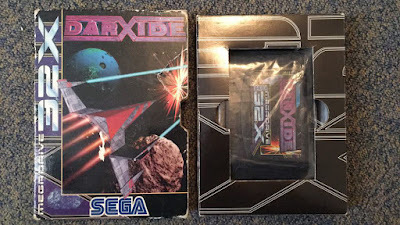 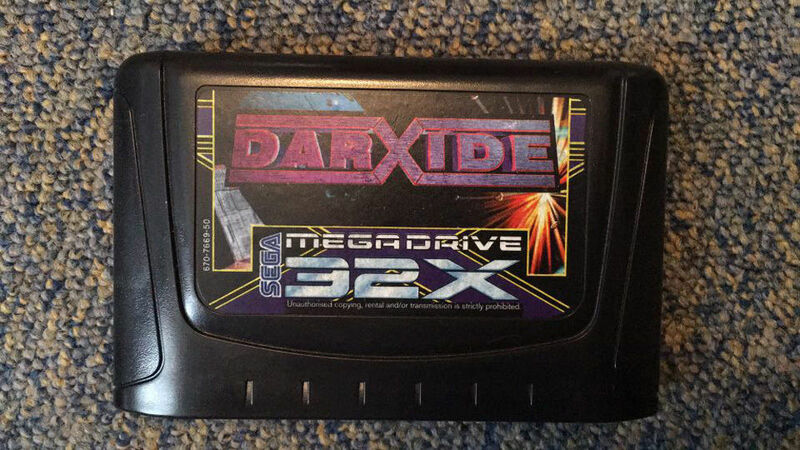 Released exclusively in Europe in 1995 for the 32X expansion of the PAL Sega Megadrive, Darxide is one of the rarest games available for the system. 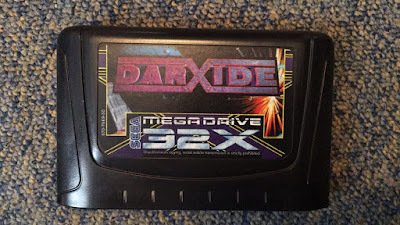 It also is an enjoyable, rather ambitious, texture mapped 3D shooter by Frontier Developments, and an expensive rarity you can bid on via this Darxide (32X) eBay auction. The game on offer comes on its original cartridge; it is boxed and accompanied by the manual.